The Act ushers in a more modern regime for the industry by updating the 100-year-old regulations governing contracts between businesses and insurers. The government believes that updating the regulations will lend transparency to the industry and lower the number of legal disputes, better equipping UK insurers to survive against global competitors who have already adopted more modern regimes for governing insurance. The Act will obligate business owners to disclose honest assessments of the potential risks associated with their particular businesses before entering into insurance contracts. This fair presentation of risk requires business owners to disclose information in a straightforward and concise manner in order to minimise ambiguity and misunderstandings. 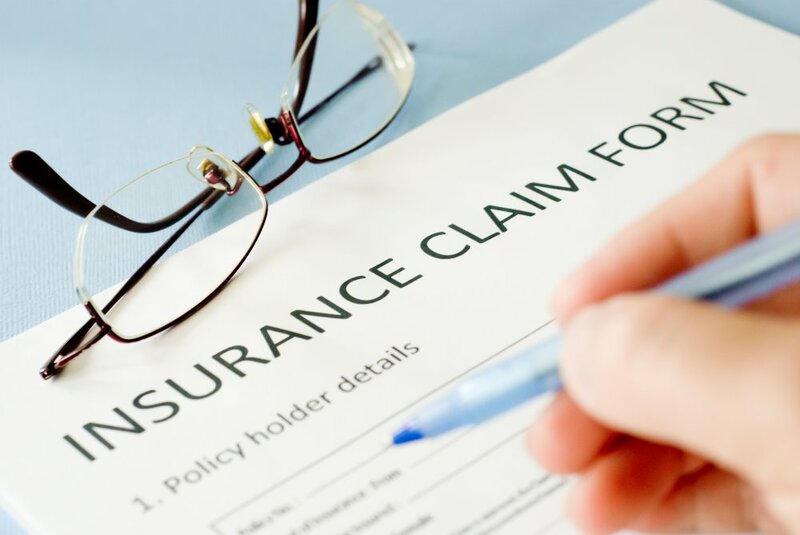 In the event there is a breach of fair presentation, the Act provides remedies that could allow insurers to invalidate the policy, refuse all claims and keep the insured’s paid premiums. What is a ‘fair presentation of risk? (hover for descriptions) A fair presentation is one that discloses, in a manner that is reasonably clear and accessible, every material circumstance which is known or ought to be known by the business’s senior management, anyone else insured under the policy, and those responsible for arranging the insurance, following a reasonable search. The Act abolishes ‘basis of the contract’ clauses, which automatically transform pre-contractual information supplied to insurers into a warranty. In the event that the insured breaches a warranty, the insurer’s liability is suspended. If insured parties can remedy the breach before a loss has occurred, their cover is reinstated. After a warranty has been breached, an insurer cannot decline continued cover if the business owner can provide proof that the breach did not increase the risk of loss. If a business submits a fraudulent claim, the insurer has the option to terminate the contract at the time of the fraudulent act and, as such, is not responsible to pay the claim. If the insurer had distributed any funds to the owner prior to the discovery of the fraudulent claim, the insurer would be able to recover those payments. However, the insurer would remain liable for any genuine losses that the business experienced prior to the fraudulent claim. The Act’s reforms will go into effect from, 12th August 2016 and extends to every business insurance policy written in the United Kingdom (with certain exceptions). Be aware of how the reforms will affect your current contracts and what changes you need to make in the interim to stay prepared, compliant and successful. The Insurance Act 2015 & Enterprise Act 2016 – Customer Factsheet. Senior management is defined in the Act as “individuals who play significant roles in making decisions about how the insured’s activities are to be managed or organised”. Agreeing on a single workable definition is impossible because of the variation in types and size of businesses or the class of insurance. The words to be are significant, implying a higher level of management or oversight than those managing or organising on a day to day basis. You must make adequate enquiries within your business to identify and verify information relevant to the risk(s) concerned. These must include all relevant knowledge of the ‘senior management’ of the business and those involved in buying the insurance (including us). Reasonable enquiries must also be made of any relevant third parties involved with the business, including external consultants, contractors, and anyone insured by the policy.